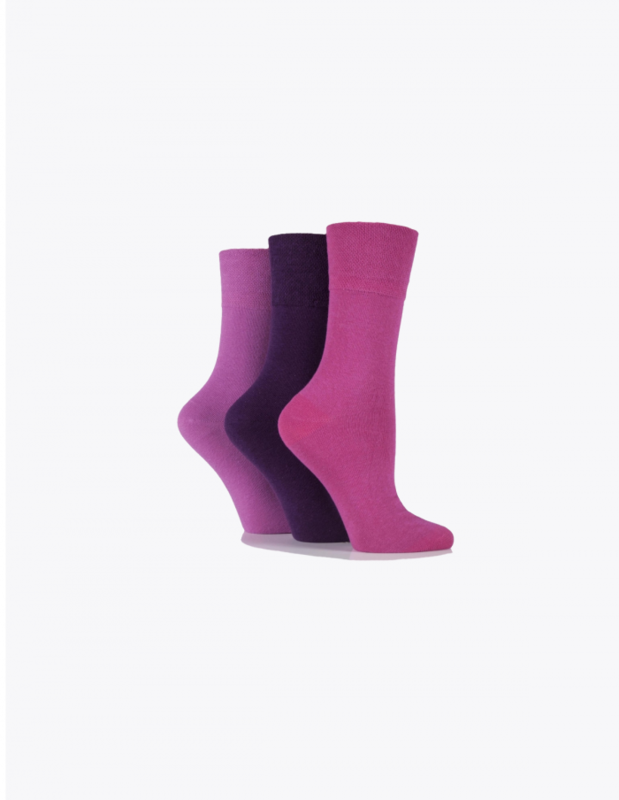 No elastic means that these sock will not dig into your ankles nor will they restrict blood flow whilst you are wearing them making them perfect for those with sensitive feet, circulation problems or diabetes. Made from durable, soft & and extremely comfortable materials (76% Cotton 19% Polyester 3% Polyamide 2% Elastane). 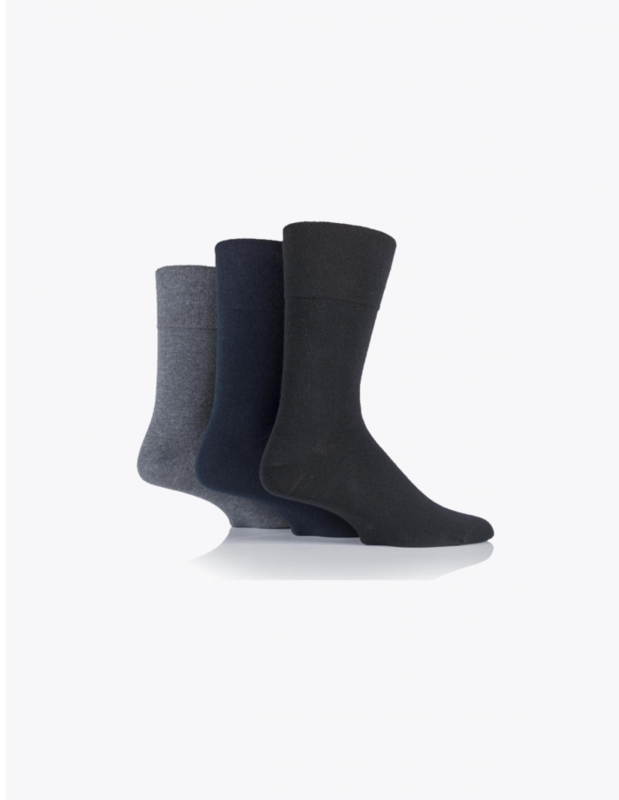 Breathable yarn ensures your feet are kept dry! Hand linked smooth toe seams. 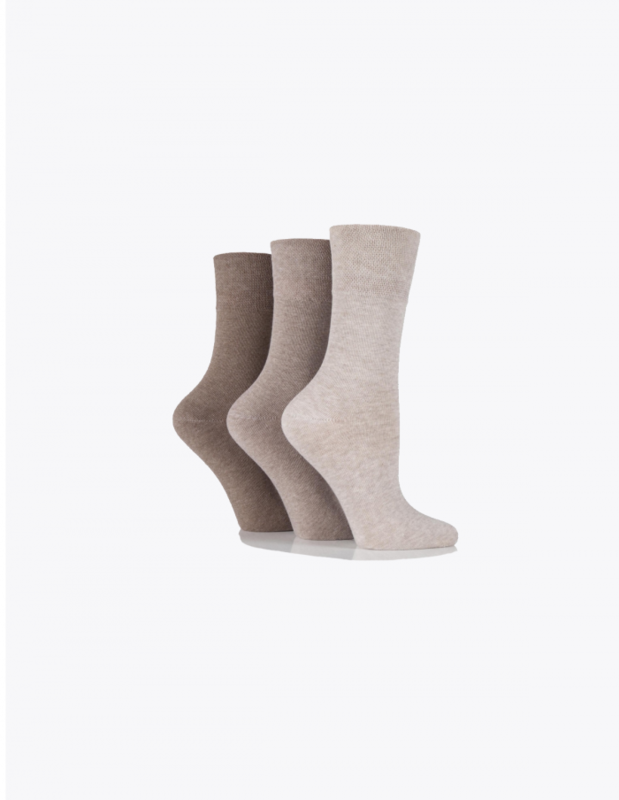 One size fits all (Ladies Shoe size 4-8). Finally a pair of non elastic socks that actually stay up for a change! 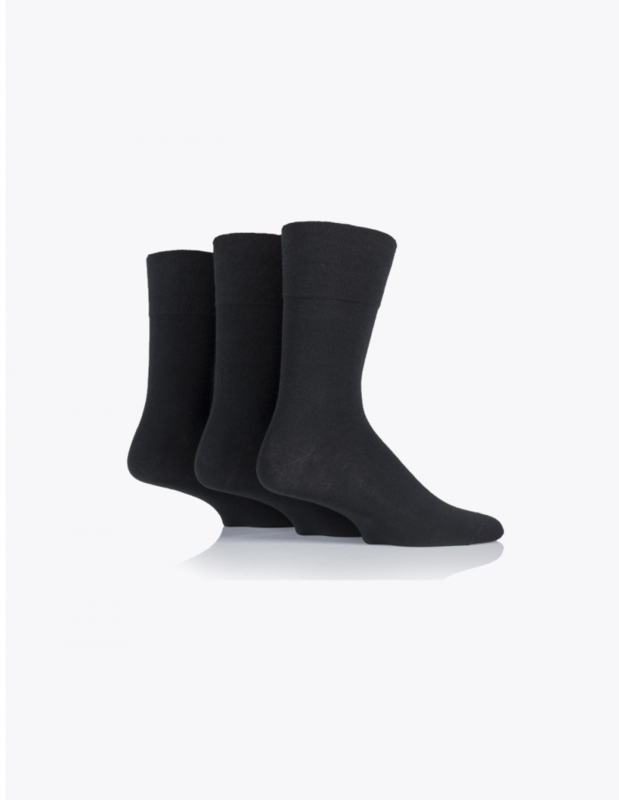 I have tried so many different pairs of non elastic socks and just about all of them would fall down after a little while, but these stay up and are really comfortable to wear. Iv now thrown out all of my other pairs of socks and Iv just replaced them all with these because these are the only socks for me now 🙂 thanks a bunch! 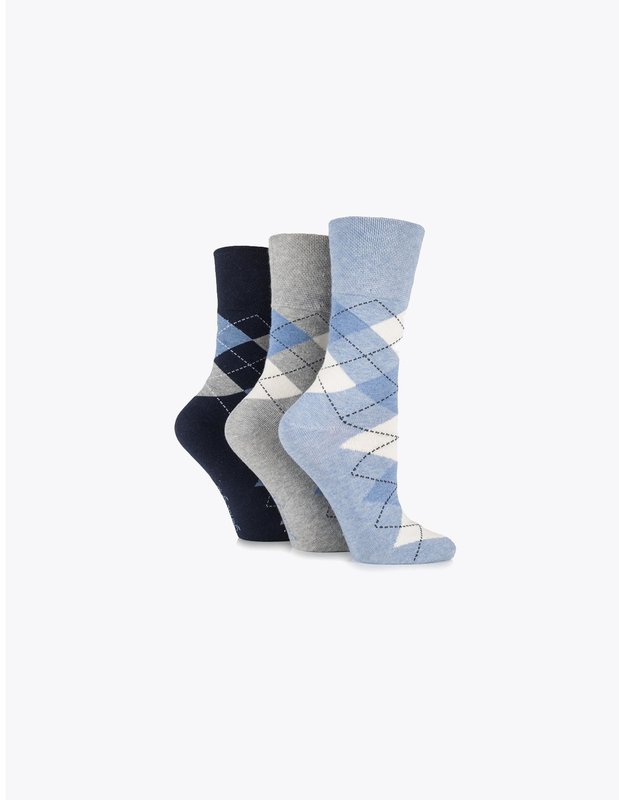 I bought this pattern (not really that keen on this style) by mistake when I wanted the other heart ones found here https://shoewawa.com/product/ladies-love-heart-patterned-diabetic-socks-gentle-grip/ fortunately Shoewawa was kind enough to exchange these ones for the ones that I wanted. I am really happy with the socks and they are really comfy and warm.